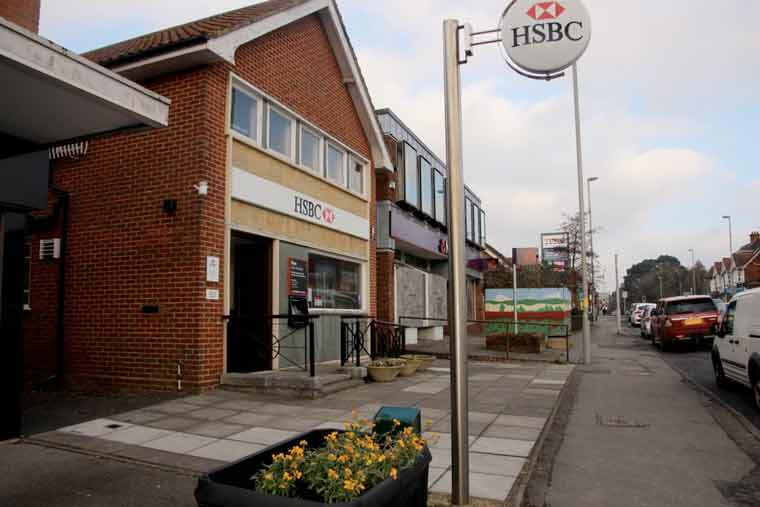 HSBC has announced the planned closure of its branch in Ferndown, reflecting a change in the way local customers are banking, HSBC’s continued investment in digital banking, and its objective to achieve a sustainable branch network for the long-term. The decision is part of a wider HSBC announcement to close 62 branches by the end of 2017. It has no intention to close any further branches in 2017 and this marks the end of its branch restructuring programme. The Ferndown branch will close on Friday 12 May 2017. Francesca McDonagh, Head of Retail Banking and Wealth Management for UK and Europe, said: “The way our customers bank with us is changing. More customers are using mobile and internet banking than ever before, innovation such as Touch and Voice ID has proved extremely popular, and fewer people are using branches. More than 90% of our interactions with customers are now through our digital channels – an increase from 80% last year. Over the past five years, the number of customers using HSBC branches has fallen by almost 40%. 93% of customers’ contact with the bank is now completed via the telephone, internet or smartphone and 97% of cash withdrawals are made via an ATM. All branches will close in line with the BBA Access to Banking Protocol. In order to best support customers, HSBC is putting a number of measures in place to help, and already has a partnership with the Post Office so customers can continue to carry out their day to day banking in all 11,600 post office locations. The Ferndown Post Office on 3 Pennys Walk, Ferndown will enable local customers to continue to carry out their day-to-day banking.